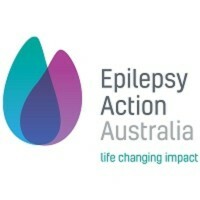 Send a child with epilepsy to a fun and supportive Family Camp. For many, epilepsy is still something they hide, these camps connect children and families with other families impacted by epilepsy. They increase their self-esteem, allow them to form new friendships and feel part of a community that really understands them.